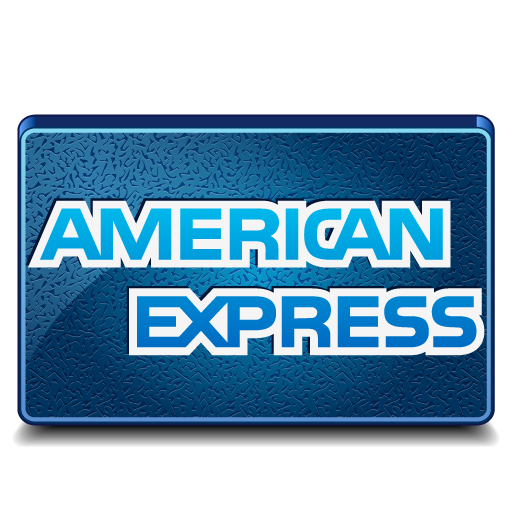 For your convenience, we accept cash, personal checks, and most major credit cards. We deliver the finest care at the most reasonable cost to our patients, therefore payment is due at the time service is rendered unless other arrangements have been made in advance. For services totaling $500 or more, we offer a 5% discount for payment in full at the time the service is provided. If needed, feel free to contact our office if your treatment plan requires more comprehensive dental work and you want to discuss financial arrangements. If you have questions regarding your account, please contact us at 330-335-5788. Many times a simple telephone call will clear any misunderstandings. We are happy to submit claims to your insurance company. We ask that you provide us with current and accurate information to aid in the processing of your claim. Often, there is a deductible or co-pay that is your responsibility. We will estimate your portion for you at the time of service so you may make the appropriate financial arrangements. Most insurance companies will respond within four to six weeks. Please call our office if your statement does not reflect your insurance payment within that time frame. While we will submit to all insurance companies, our office does not participate as a provider for any specific insurance program. In our experience, patient benefits have not been decreased by pursuing services with us. If you are unsure of your benefits, our insurance coordinator will call and verify them prior to initiating services. We can also preauthorize services if you would like a more precise estimate. Please contact our office for insurance details. We look forward to hearing from you.